Below is a description of multiple natural and engineered surfaces that are available for viewing in our ever changing showroom. Beware, granite is the lady of deception. As strong as it is beautiful, standing up to scratches, stains, heat and most any impact, Granite is the go-to material for home projects. Occasional sealing and maintenance checks will keep the granite looking like new. Each piece is gently removed from the earth, capturing nature’s astounding colors and patterns. 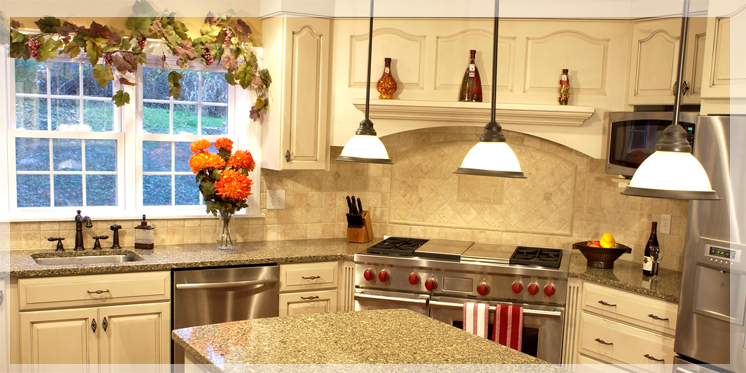 Granite makes any home improvement a one of a kind. This beautifully engineered material is available in a large variety of colors and patterns. Crafted of resin and natural quartz pieces beaming with color, this material serves as a wondrous compromise between the beauty of stone and the easy care of solid surfacing. Quartz is comparable in price but does not have the same variation as most natural stone materials. This maintenance free product makes Quartz a worthwhile investment. This timeless classic is sure to dazzle any guest with its refined appeal. Marble’s subtle veining is unparalleled to any of its stone companions. Nothing beats marble in a contest of sheer elegances. Marble is renowned for leaving guests feeling calm and comfortable in your home. With a piece this luxurious, what would be a down side? Marble’s natural flaw is it is very susceptible to stains and scratches. 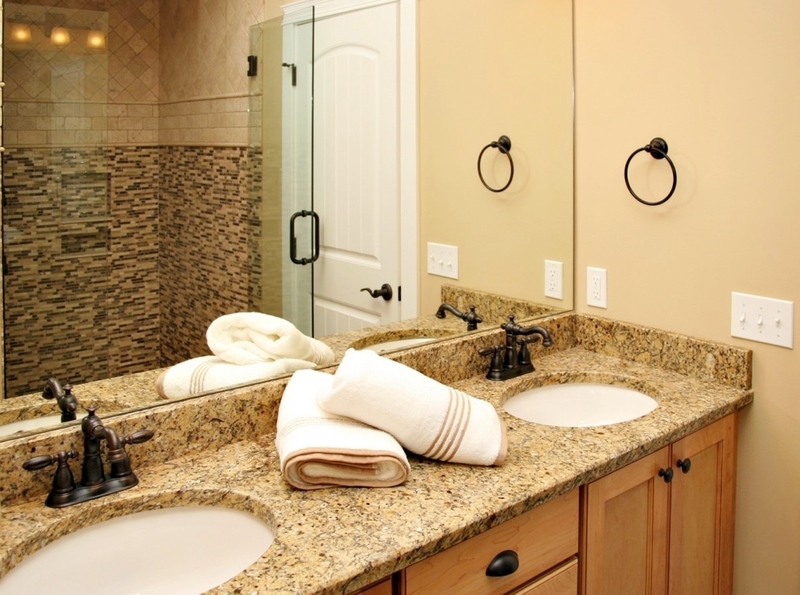 Marble does not have the integrity that is common with most granite materials. Soapstone has a natural softness that fits perfectly with rustic, cottage-style homes. 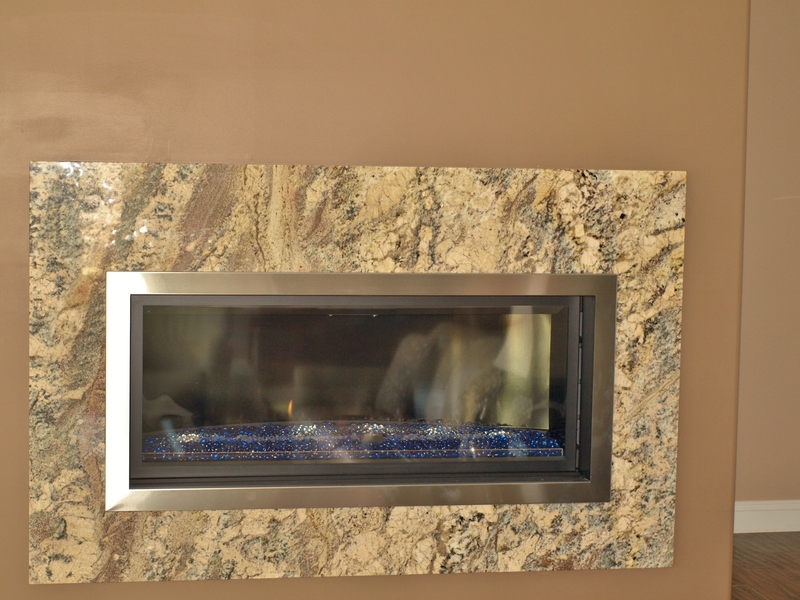 The natural roughness of this material complements any fireplace as a softly lit mantle. Although soapstone is beautiful in color and pattern, it is uncommonly seen as a kitchen countertop because it will continue to weather with use.